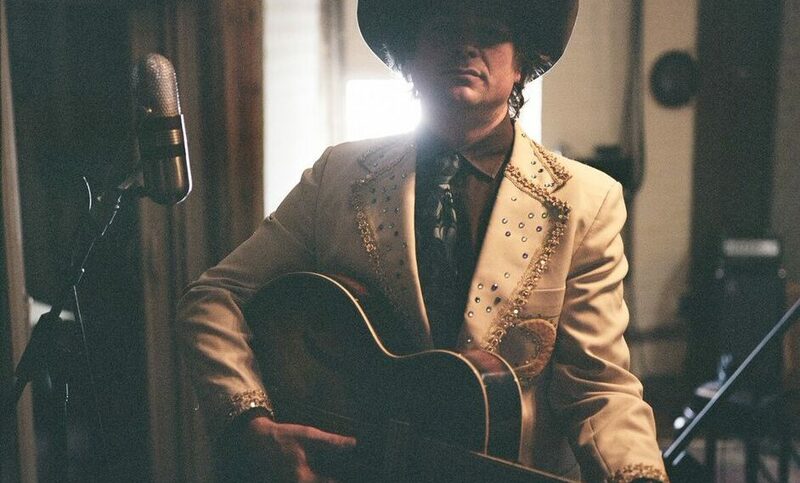 On Introducing Karl Blau, released 13th May on Bella Union, the enigmatic vocalist charts a new vision of country music. A Northwest indie hero, Blau channels darkness and hope in a cinematic collection of Nashville country hits from the 60’s and 70’s. Produced by Tucker Martine, the record features performances by Jim James (My Morning Jacket), Laura Veirs, Jon Hyde, Eli Moore (Lake), Steve Moore (Earth, SunnO)))), among others. Introducing Karl Blau was released 13th May 2016 on Bella Union.